This 46,757 square foot flex space was built in 2001 and completed the first occupancy in 2002. 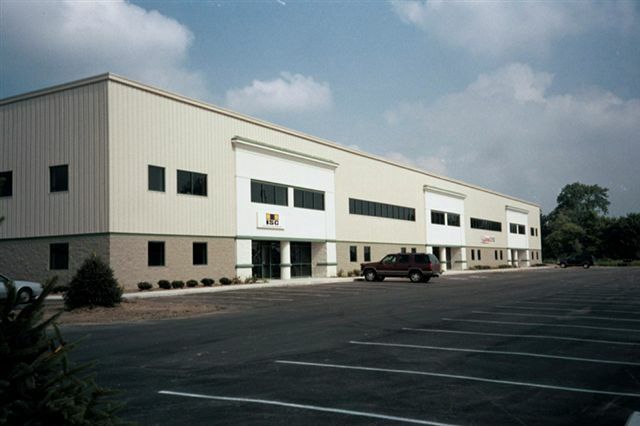 This well maintained facility has 28 foot ceiling heights and is composed of two buildings. Arlington Business Park is considered one of the more elaborate industrial facilities in the Indianapolis area. 3220 S Arlington, Indianapolis, IN.